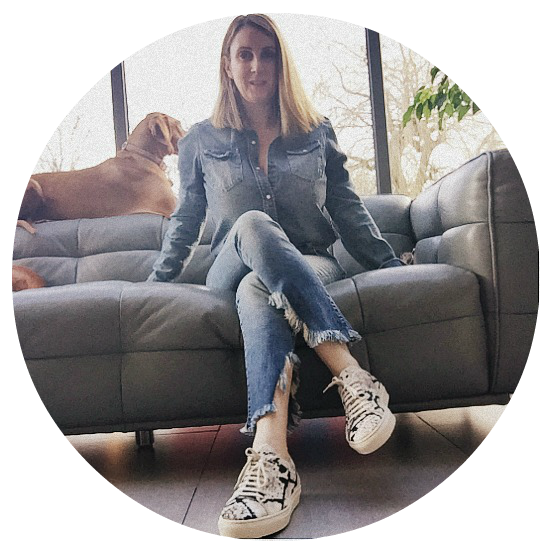 In the Summer I was asked by fellow fashion blogger Gabriella Lundgren if she could interview me for a piece she was writing on the Levis phenomenon. I thought it was such a great piece, I wanted to share it with you…. HOW MUCH WOULD YOU PAY FOR VINTAGE LEVIS 501? 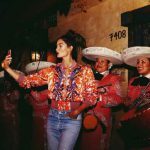 I’m sure you’ve noticed Levis style 501 has had a new boom lately, especially when you are talking about the fashion crowd. On the streets of London, every fourth person seems to have embraced the 501 style denim trend. You see them worn cut off with raw hems, rolled up, or even altered where the pocket has been moved, or the seam changed. They exist in all the different washes, but most of them tend to stick to this light washed vintage denim look. 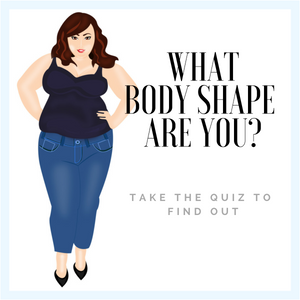 It used to be a trophy along the fashion crowd and an evidence of hard work of searching through piles and piles of Levis 501 in vintage shops to try to find the perfect one that fits you, but something has changed. Brands like Bliss and Mischief, RE/DONE and the even so popular brand Vetements are using the vintage Levis 501 and alter them in different ways to be able to re-sell them as a luxury product. How did this original work wear brand become luxury? Slide & view re-worked Levis from Bliss and Mischief, RE/DONE, Vetements, Urban Renewal, Rialto Jean Project below. I have a pair as well, two actually. One I use every day when I want to look good and casual at the same time. I found them both in vintage shops in Paris when I lived there two years ago. Before that, I bought a pair of Levis 501 cut off like shorts that I also purchase in a vintage shop. That pair I bought in my hometown in Sweden, even earlier about five years ago. Those three Levis 501 I still own and wear often, a proof of how good the quality is. They all seem to hold a little bit of history and memory because of the fact that it is really hard work to find a pair that fits you well. There used to be no shortcuts, just determination and patience and a bit of luck to find the perfect ones. Until today that is, when all you need is a little bit of extra cash. For those who aren’t familiar with the 501 style and might think that once you found your size and wash you are good. 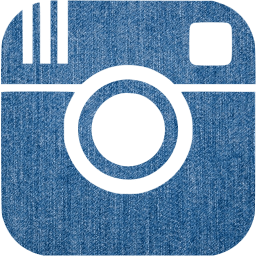 Let me explain; because there are so many vintage Levis around the world, they differ depending on if they are men’s or women’s, if they have been used and washed a lot or not, and so on, all these facts matters so you can no longer rely on just your actual denim size. All of my Levis 501 have different sizes, so the only way to know if they will fit and sit as you want (very important detail, you can choose to wear them on the hip or high wasted.) is by trying them on. I meet up with denim expert and founder of the blog ilovejeans.com, Sam Remer who explained the phenomena Levis 501 to me better and in this case why they all are different. Knowing this, I finally understood why the same brand and style still changed when trying them on. Just imagine how many different production years of Levis 501 one vintage shop may hold? So let’s have a closer look at the brands who re-use the style and make them into luxury pieces. 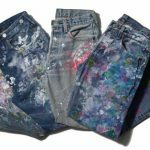 American brand Bliss and Mischief focus on embroidering their vintage Levis 501, you found everything from flowers all the way up on the leg to more Inca look alike patterns placed at the bottom of the leg and along the pockets, to only mention a few. RE/DONE works in a different way, Sam explains to me that they find not only vintage 501 but also other styles such as the 505 to then use them with the 501 template and re-alter them to that shape. If you see a pair of RE/DONE you can see that the denim is vintage whiles the seam is newly made. French brand Vetements has a similar approach to their remake of the jean. They normally move the back pockets so you can see the darker denim that was covered by the pocket before, they make a fusion of originally two pairs of denim to one with the seam that binds them together placed straight on the front leg, showing of the two different washed denim. Prices from these three brands start around 200 pounds and go up to about 800 pounds per pair. Sam believes that the proper denim was meant to come back sooner or later. So why don’t we just buy the new ones straight from the Levis store, why go through this time-consuming process of buying vintage? It’s hard to explain, but no matter how hard the brand try to make a denim look used nothing beats the real deal of a pair of worn jeans that makes them all unique. 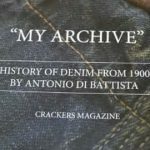 Antonio Di Battista is a denim designer and collector who owns 3000 pair of vintage jeans, in his book My Archive he show’s pieces from his denim collection where different denim has been worn in different ways, e.g. a carpenter may have the knee part of the denim worn in from sitting on the knees in his work., and a postman maybe the behind from riding that bike and so on. This all is showing us that it’s not just about the denim style in itself but also about who wore it and put his or hers touch on each denim by just wearing it and making each denim original. Even here we can see that, despite the fact that you might have already found your perfect pair, Sam still had her own touch on them by altering the zip and showing the buttons. I guess that that is exactly what RE/DONE Bliss and Mischief and Vetements are doing, putting their touch on a piece of history and creating art, and isn’t that what fashion, in the end, is all about? Keep updated with ilovejeans.com Instagram.